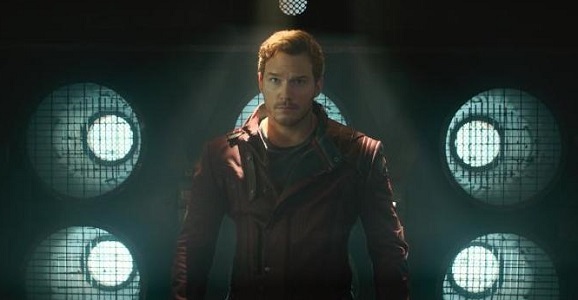 I don’t want Nova right now because I think Quill being the only earthling is important. That serves the entire moviegoing audience and not just the handful of Nova fans. Sorry if that upsets you. 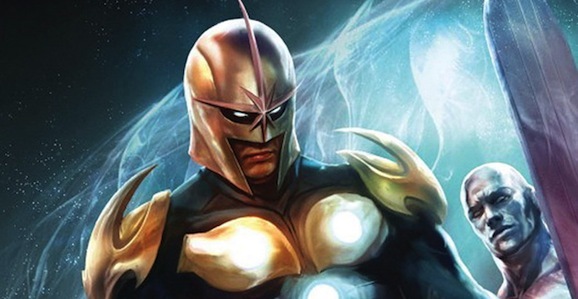 … I have nothing against Nova in future movies, but it doesn’t serve the movie right this moment. For those of you not familiar with the character, Nova is, the short story anyway, Richard Rider. As a human teenager in New York, Rhomann Dey (John C. Reilly in the film), the last surviving centurion of Xandar’s Nova Corps, chooses Rider to inherit his power and become an intergalactic badass for good. Leaving Nova out for the time being makes sense in a number of ways. As Gunn says, it’s best for the films to have just the one key figure from Earth for the time being. Getting a couple together opens up a bunch of story possibilities, but right now that would distract from the main arc of the MCU, and there will be time to deal with that down the road. Also, right now anyway, the Guardians universe has a long way to go to get to the point where Dey taps Rider to take over, at least if they plan to stick close to his origin story. As is stands, there are plenty of Nova Corps members wandering around, and something rather drastic will have to happen to decimate their ranks. It’s entirely possible we could see the beginning of that in Guardians 2, especially as plenty of folks seem to have a grudge against Xandar. It’s basically just not the right time to bring Nova into the fold, but it sounds like he definitely could show up in the future. Guardians of the Galaxy is currently available for digital download and hits DVD and Blu-ray on December 9. Guardians of the Galaxy 2 opens everywhere on May 5, 2017. May 35, March 35…. 35th? Follow the MCU brick road.. follow the MCU brick road..